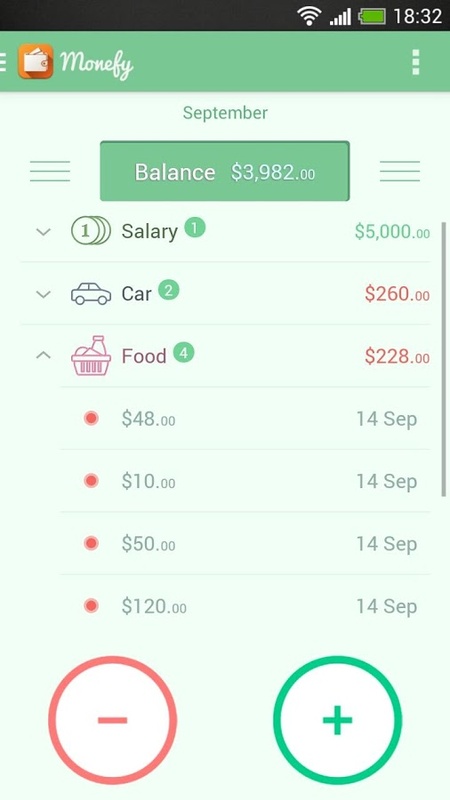 Monefy is surely a better way to track your expenses. Also syncs to your Dropbox account. Now-a-days people have become very careful about their expenses and are trying to manage their budgets in a better way. Monefy app assists you for doing that. 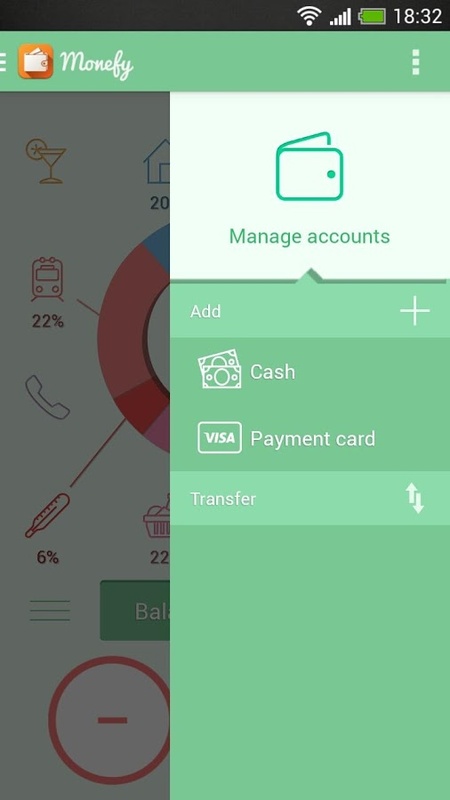 In fact, it is one of the most popular Android app for money management. Among all the expense managers that we have tested, Monefy is the most lightweight and intuitive. It has got all the features which are required to manage your monthly expenses and these are all packed in a clean interface with not only a business vibe but a casual feel too. Certain expense managers provide a business feel which people should avoid for managing expenses from their personal lives. But Monefy combines the business vibe with a casual feel by utilizing attractive icons for categories. 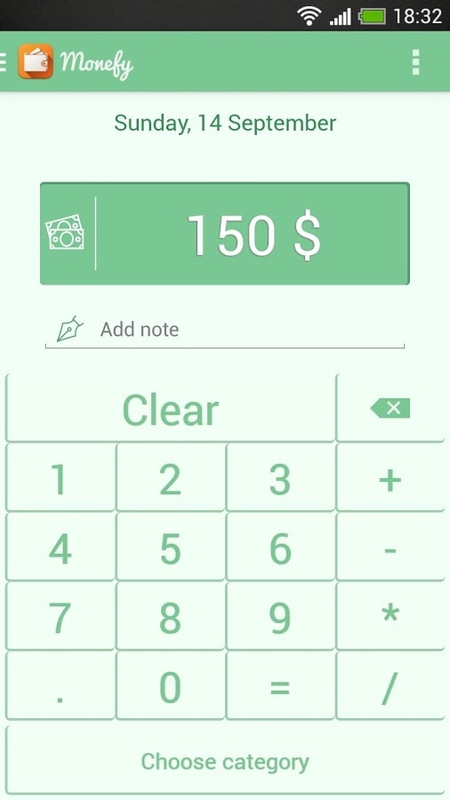 This app provides you with lots of tips so that you can get started and because of this you will be able to input monthly expenses within a few minutes. This Android app comes in many languages for you to choose from along with many currencies and thus you are sanguine that the calculations are done properly. 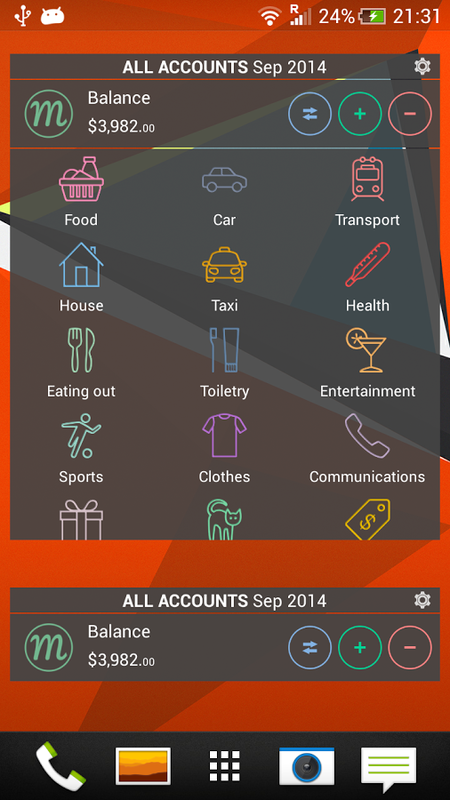 Still, the app lacks a feature which would aid you in calculating taxes at least for some categories of services. The app opens with a graph with categories surrounding it. Your present balance is shown at the bottom part of the screen so that you can always verify it. Just tap on a category for adding a sum and writing a note. You may add a variety of expenses such as home phone bills, payments, clothes, groceries, utilities, car payments, etc. 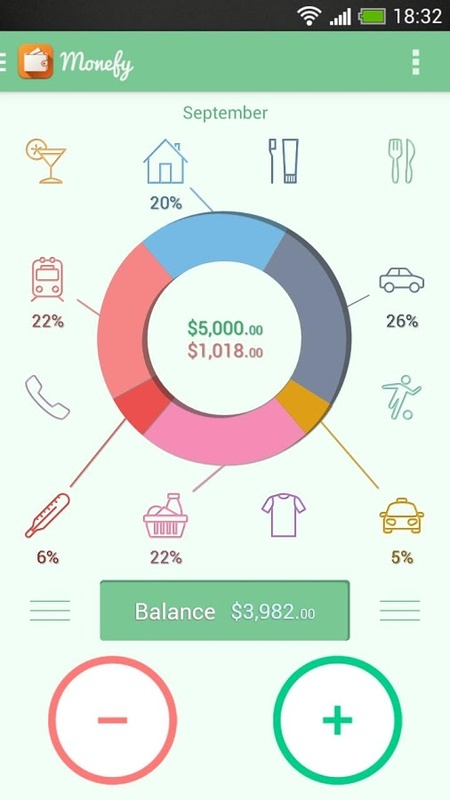 The app lets you know the percentage that every category takes up from the total so that you can get an overall idea on how you are investing most of your funds. It is possible to input expenditures per day, week, month or year and also navigate through the calendar for finding certain entries. Besides all the categories in the 100% free version, you will also find more in the pro version of the app. However you don’t need to purchase it for $2.02, and you can unlock features in case you enable the app to show ads. This is definitely a positive thing because they are not that annoying or intrusive. Nonetheless, the app enables you to deal with accounts and also add your own income sources by choosing from a lot of options. Monefy furthermore is equipped with passcode protection if you opt to secure the information provided inside the app. You may also backup the information by syncing the app with your Dropbox account. We are happy to let you know that iOS version of Monefy went live!